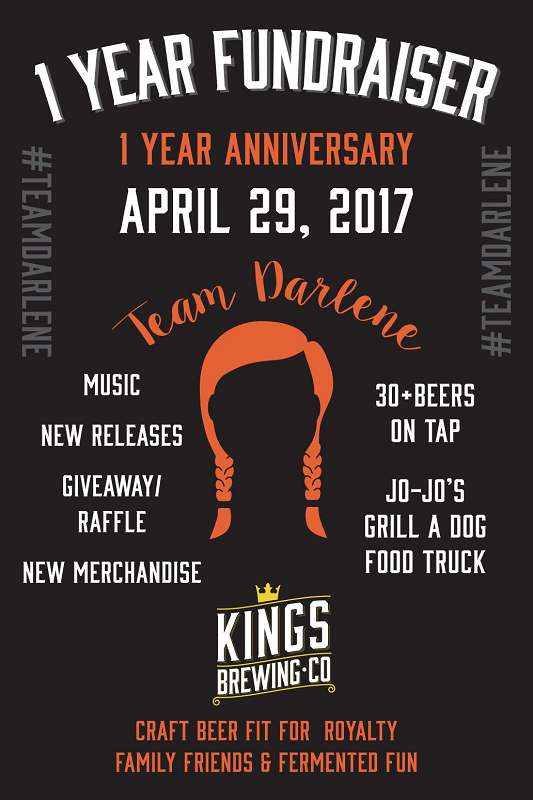 How often is it that you can enjoy a beer and help support a young girl who’s bravely fighting cancer? 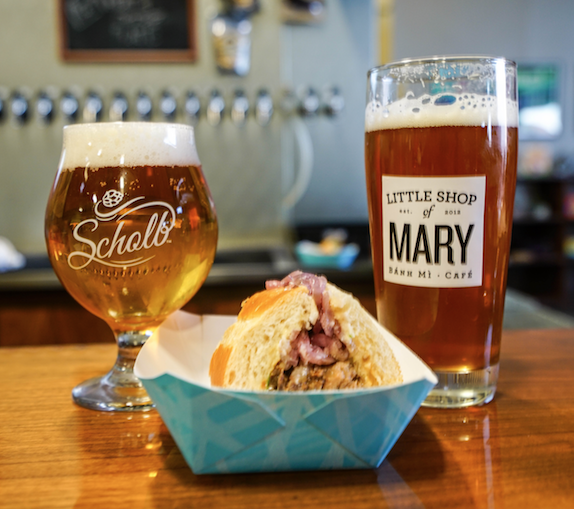 Not often enough, but you’ll get your chance Saturday (April 29). 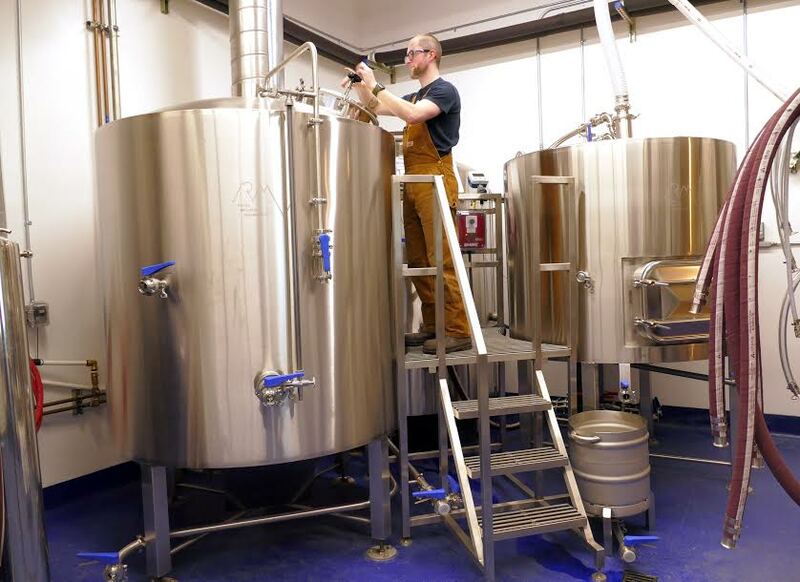 Ritual Brewing Co. is celebrating 4/20 today in a big way. 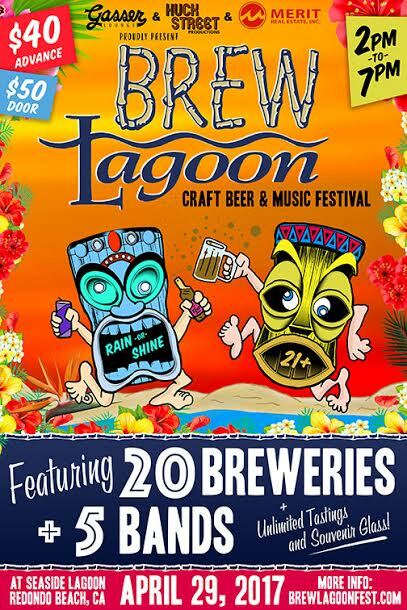 The brewery — 1315 Research Drive, Redlands — will be tapping its Art of Dankness in the “late afternoon” today…we’ll let you figure out what time. 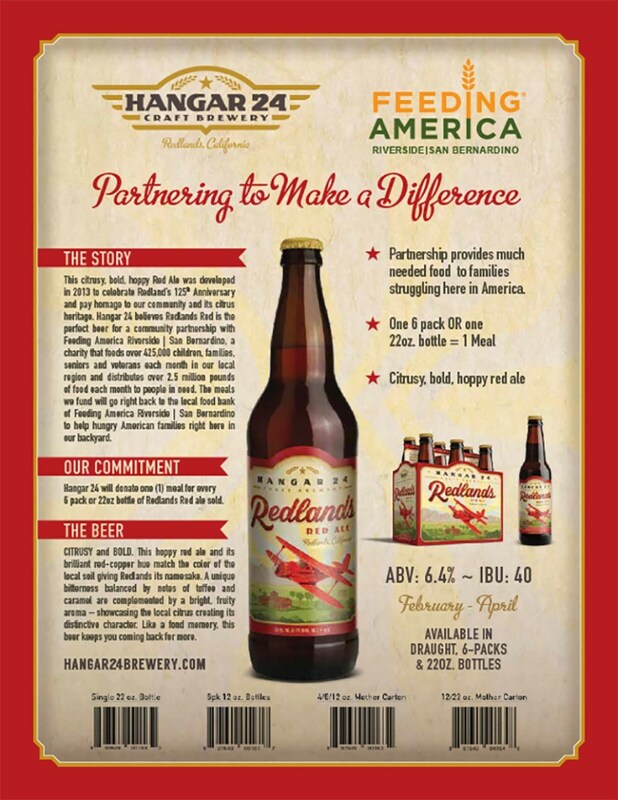 Following in the tradition set by last season’s Chocolate Bomber fundraiser, purchases of Hangar 24 Craft Brewery’s new Redlands Red Ale are helping to feed the hungry. It seems like every year this event catches us by surprise, and this year — although we aware of it weeks ago — is no different. 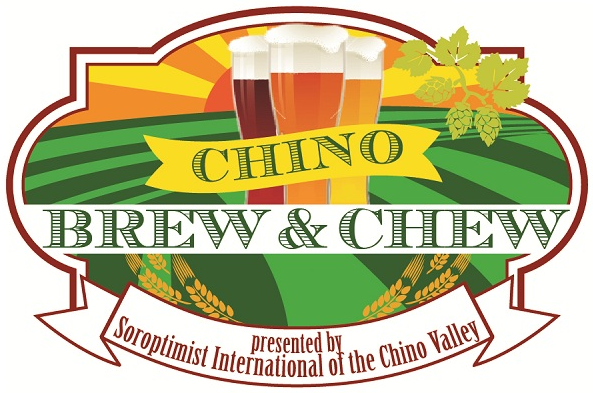 The Chino Brew & Chew is tomorrow (April 2).